No one at BoardSource will tell you that good leadership and governance is easy. Because it’s not. It entails being knowledgeable about a wide range of topics and practices that are unique to nonprofits and unique to board service. The good news is that BoardSource has your back! 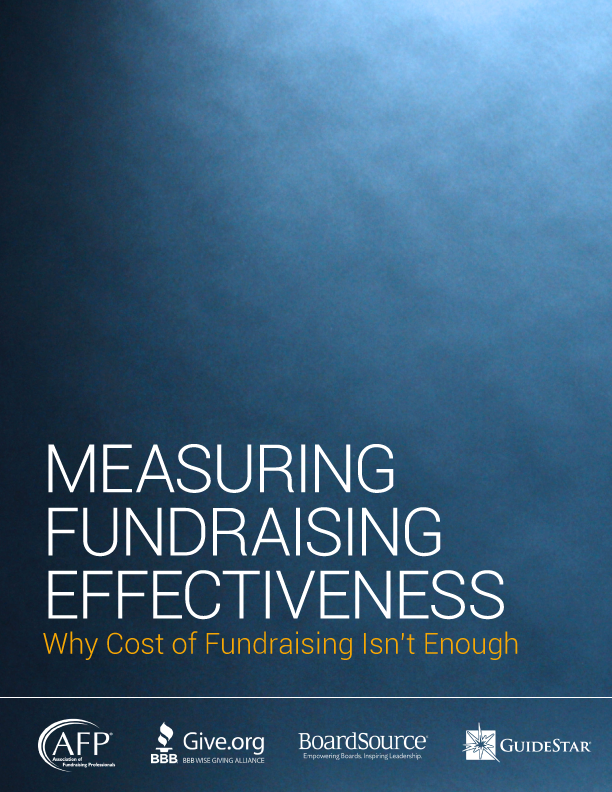 This list of topics addresses the fundamental aspects of nonprofit board service. Each leads to a page with a short introduction to the topic followed by an extensive list of downloadable resources, topic papers, and publications that pertain to it. 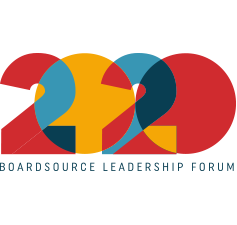 More resources, including additional publications, webinars, and trainings, can be found in the BoardSource store. No matter your role or your organization’s mission area or size, you’ll find the guidance you need to tackle your governance challenge.